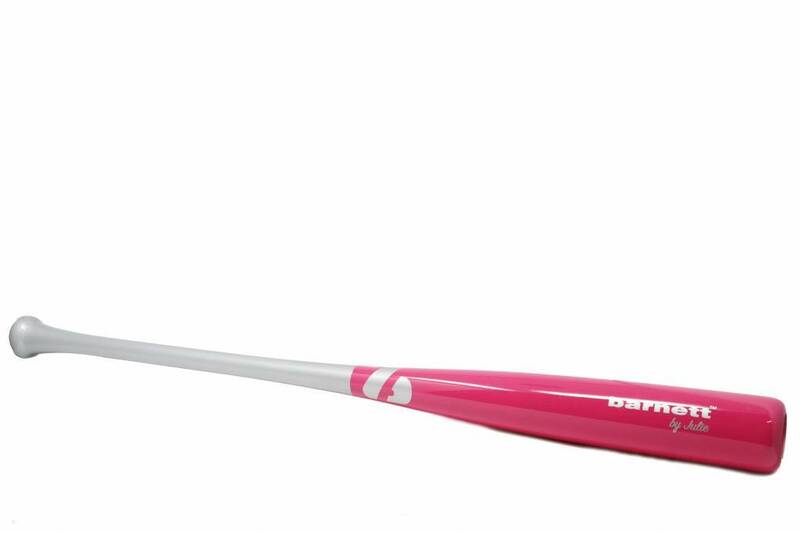 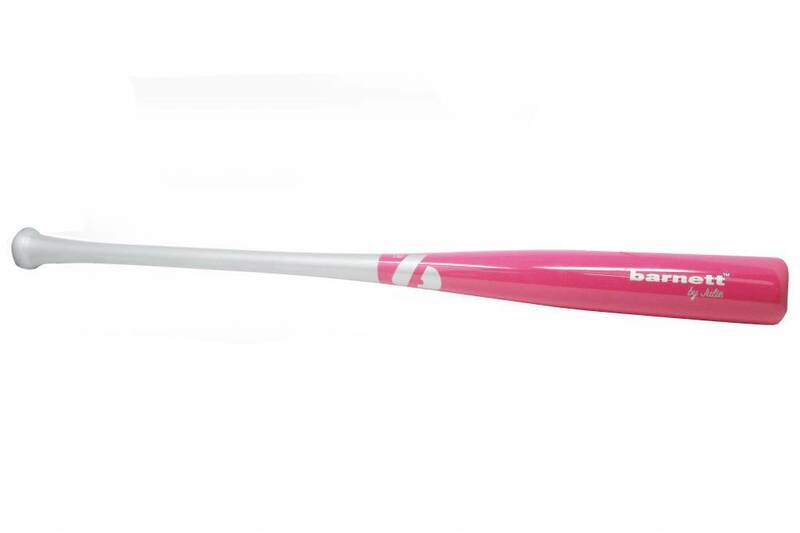 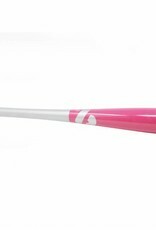 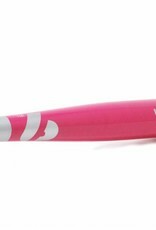 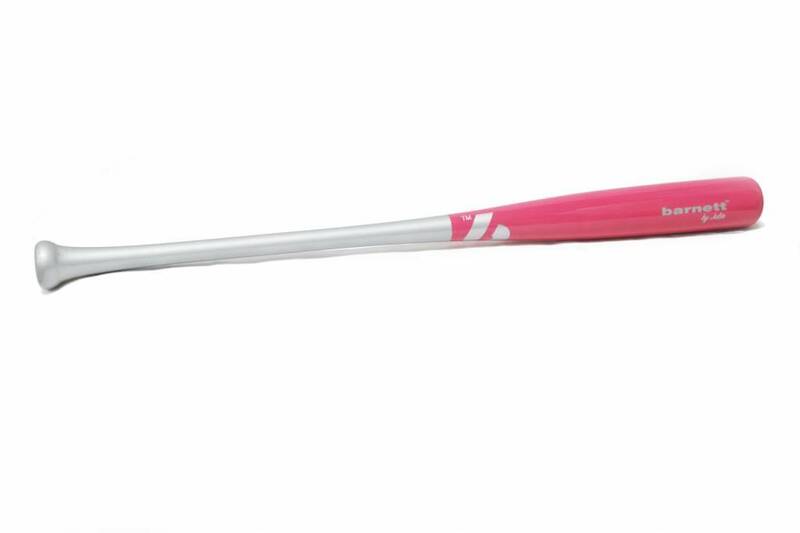 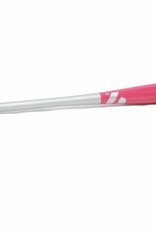 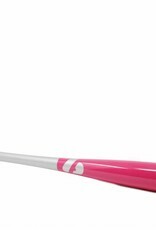 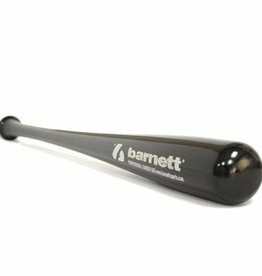 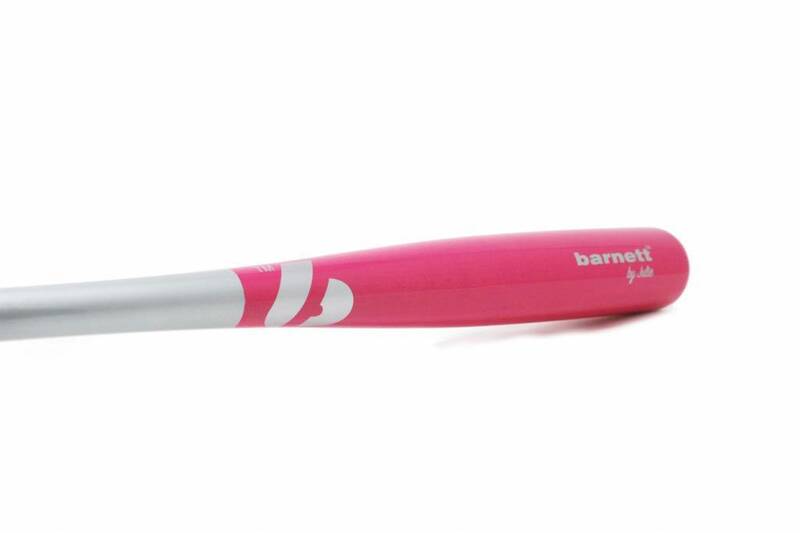 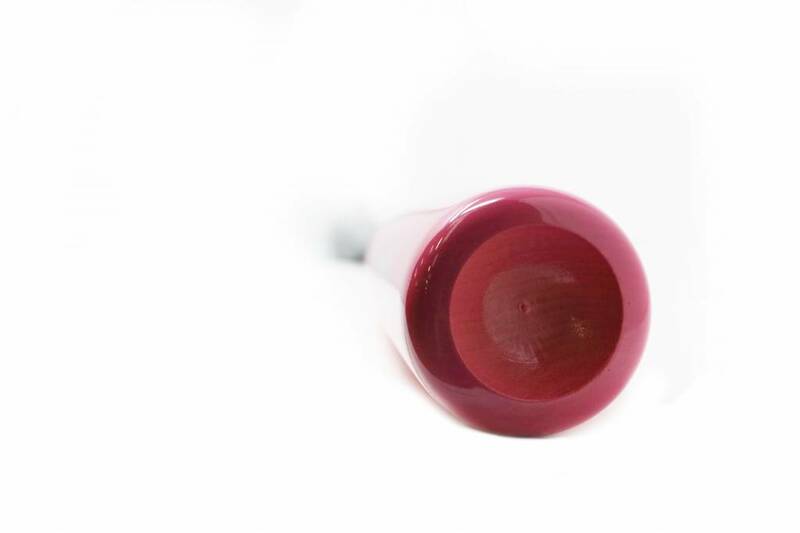 Thanks to the success of the Christmas bat last year, Barnett released a new limited edition baseball bat for 2018 in color pink and grey. 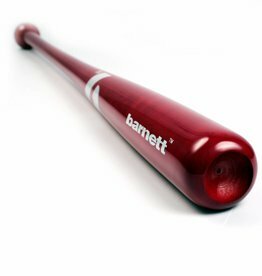 Barnett made everything to make you happy: excellent finishing, estheticism, quality wood and good handling. 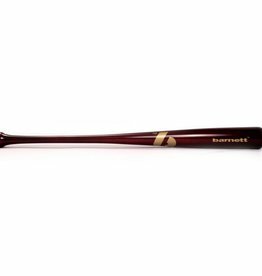 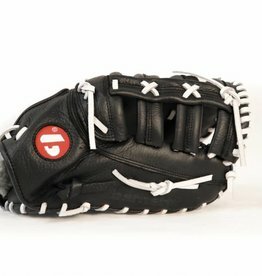 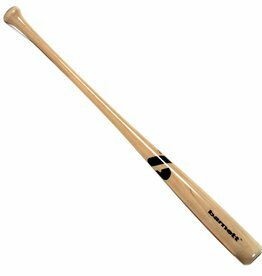 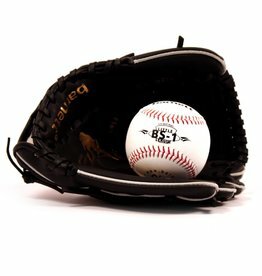 This bat is good for baseball fans who would like to improve their skill. 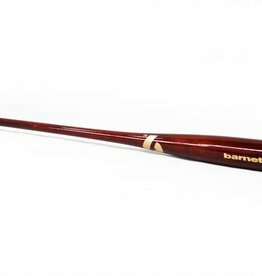 It will be also appreciated by collectors who want a high quality bat. 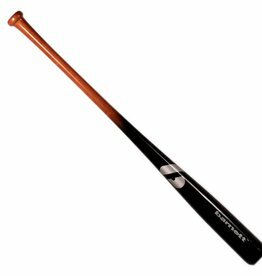 The bat is ideal for trainings and high level competitions, excellent rendering and damping of vibrations.